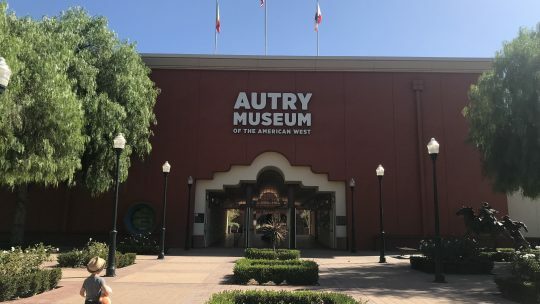 Perched high above Los Angeles in the famed Griffith Park is the beautiful Autry Museum of the American West or “the Autry”. 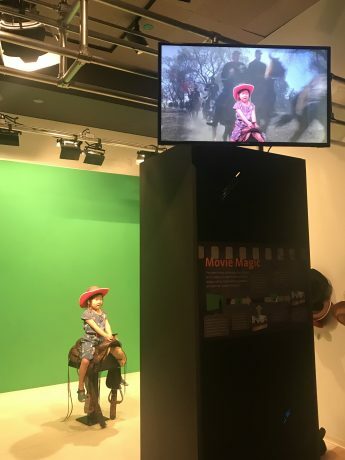 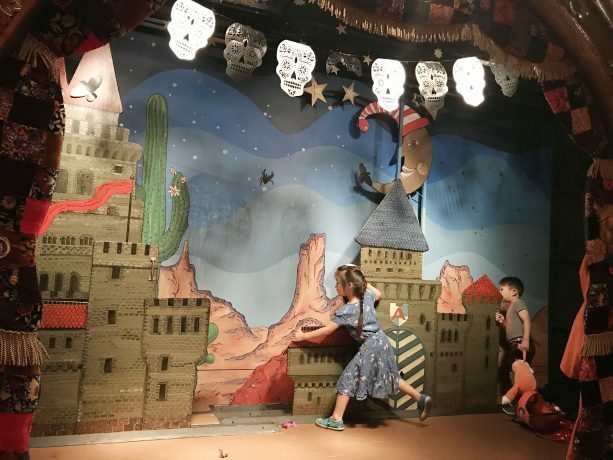 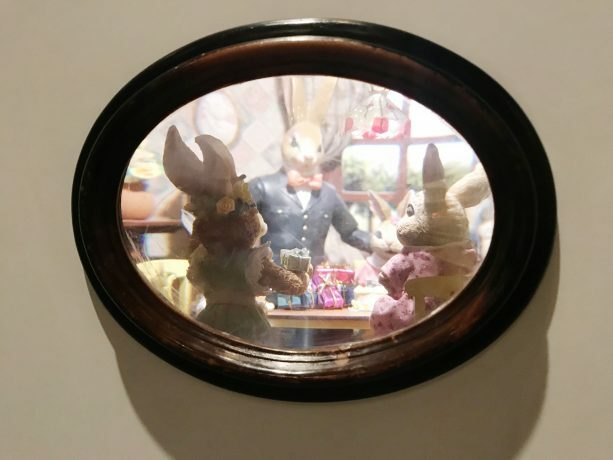 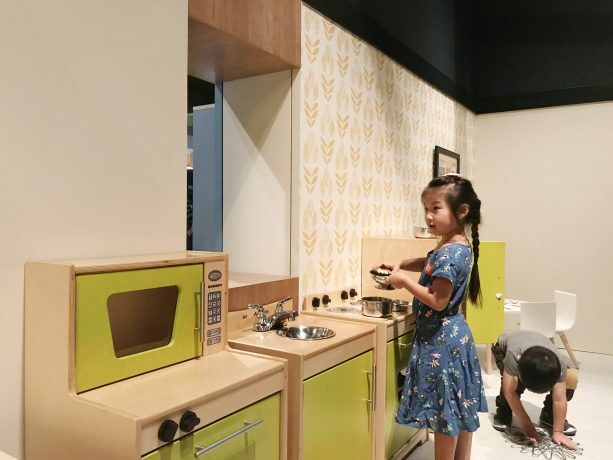 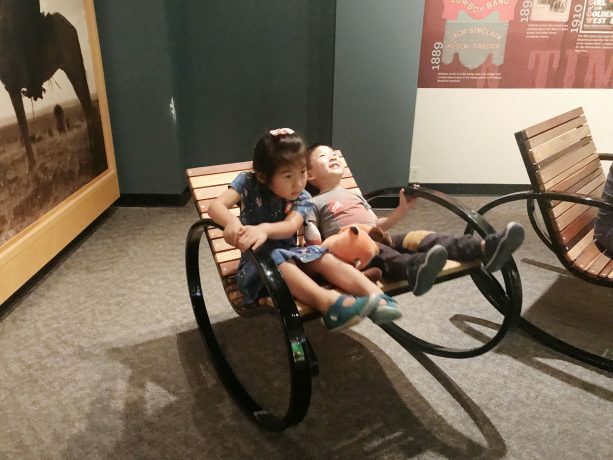 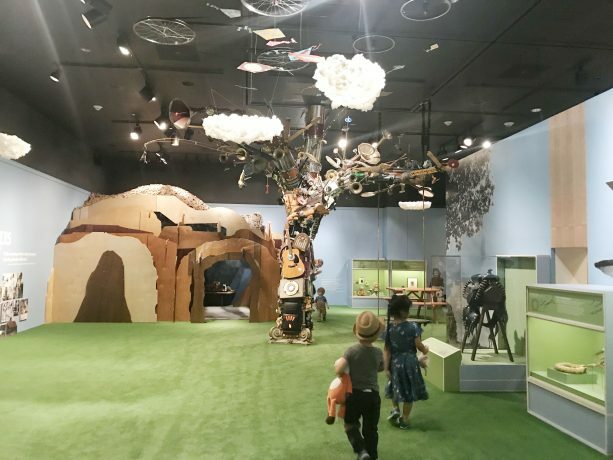 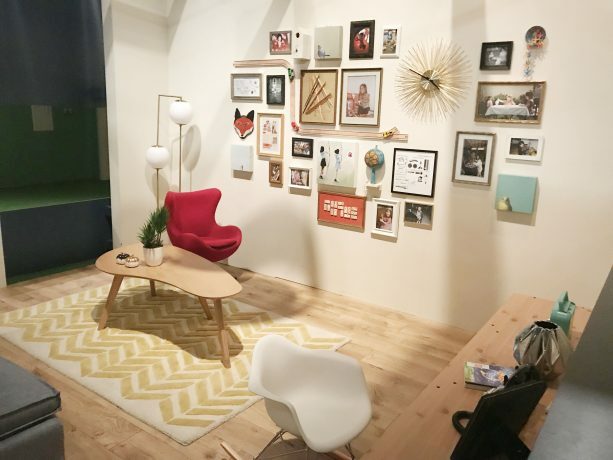 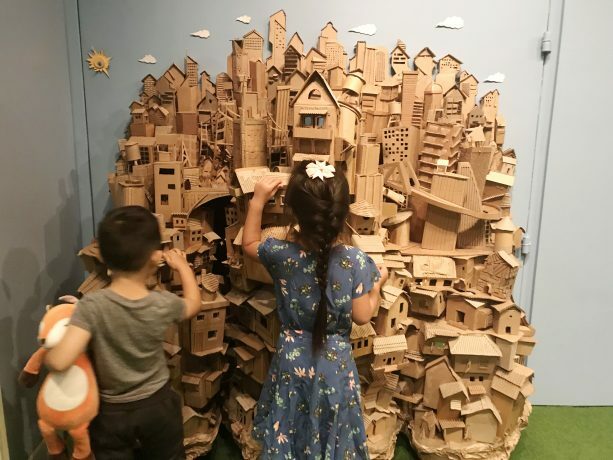 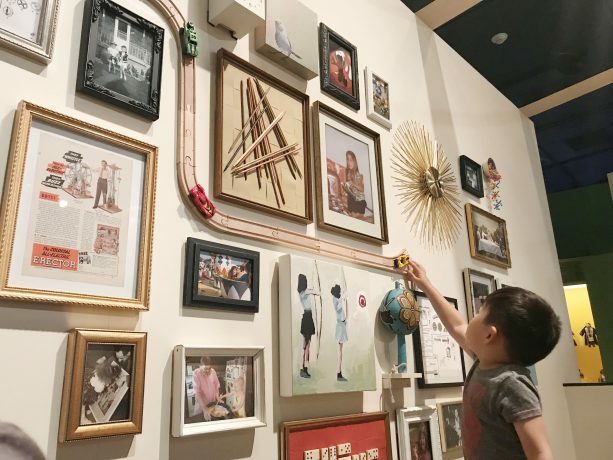 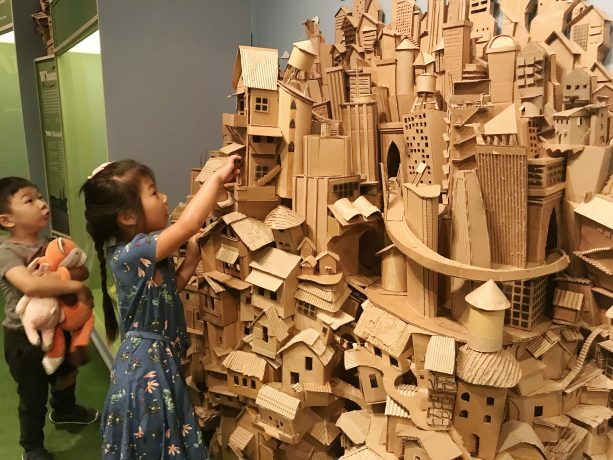 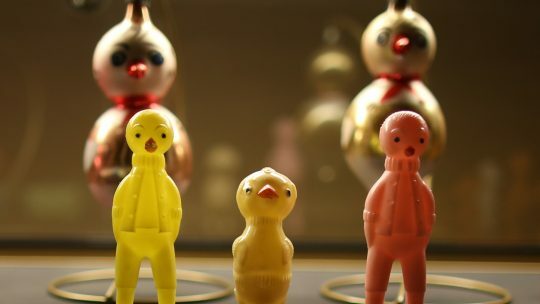 They are currently holding an exhibit called “Play!” geared towards kids of all ages on the history of toys and games through different cultures in the United States. 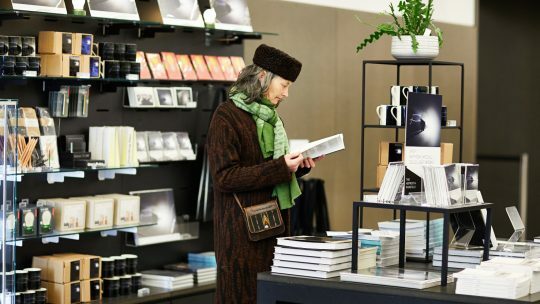 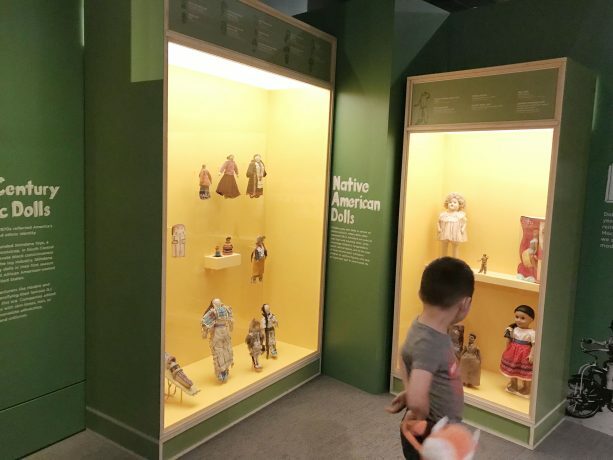 We had been interested in visiting this museum for years, but this was a wonderful catalyst to follow through on the venture, and we are so glad we did. 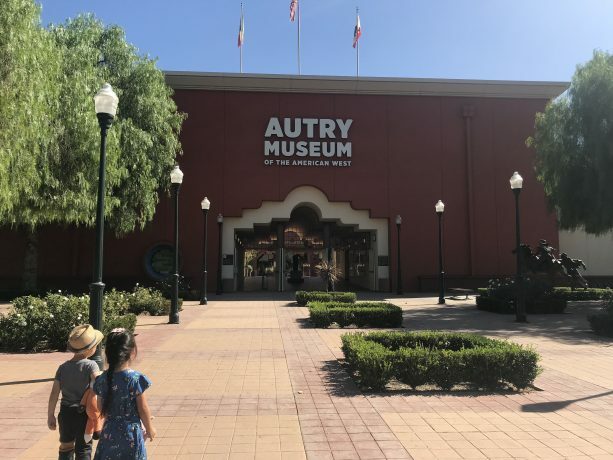 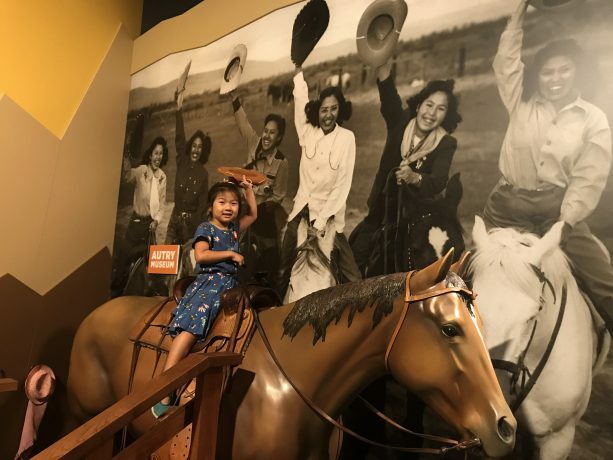 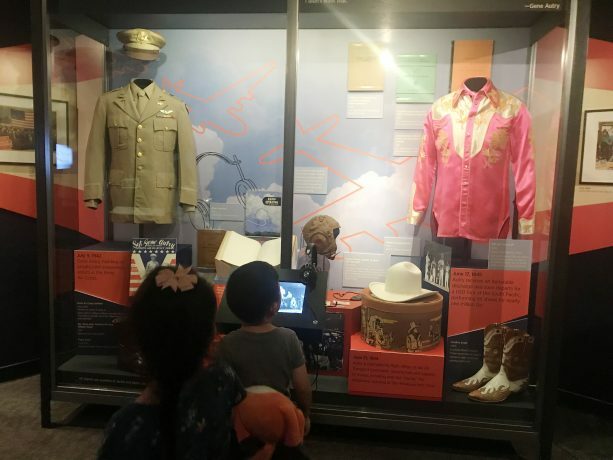 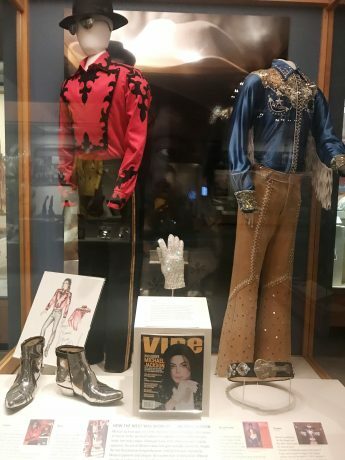 Once called the “Gene Autry Western Heritage Museum” and “Autry National Center for the American West”, the Autry Museum was founded by Gene Autry, a famous Western actor for over 60 years with 5 stars on Hollywood’s Walk of Fame. 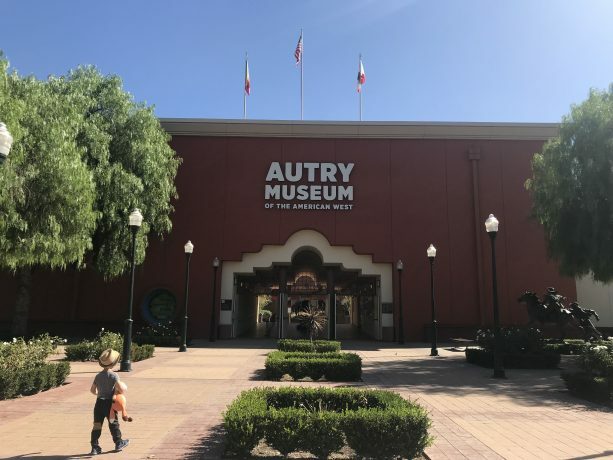 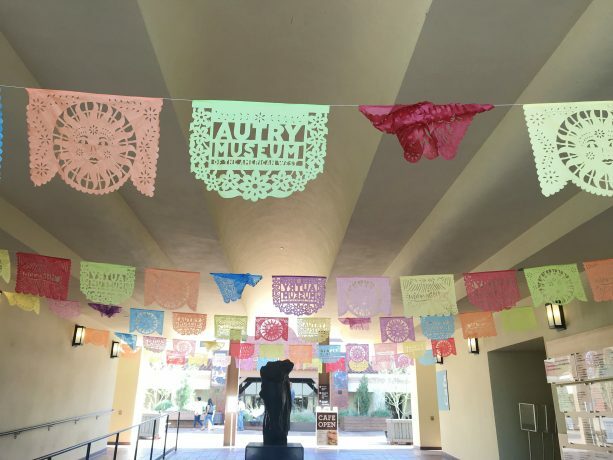 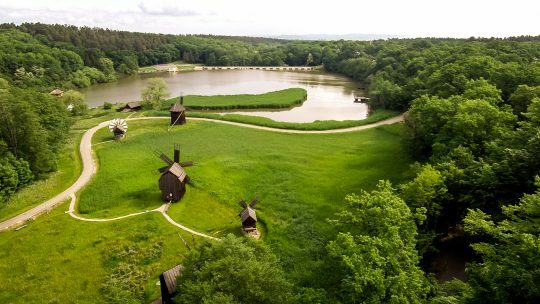 Autry, who was also a businessman, had aspirations to build a museum that was wholly dedicated to bringing the story of the American West to the public. 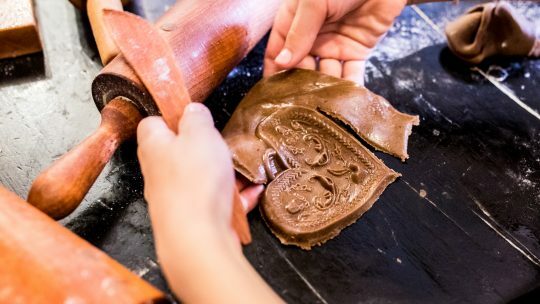 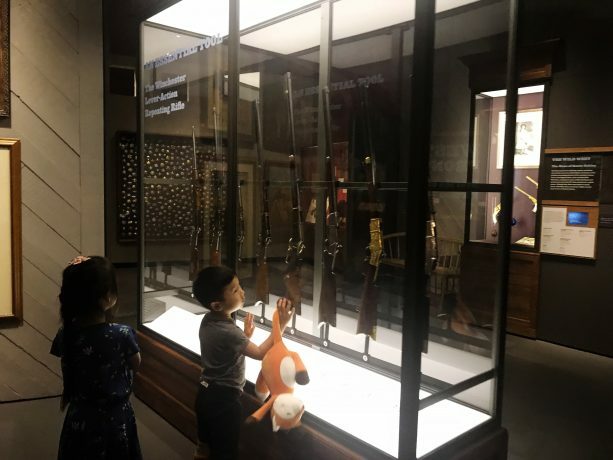 The museum uses interactive exhibits, over 500,000 paintings, sculptures, textiles, costumes, firearms, tools, musical instruments, Native American arts and artifacts, and numerous public events and programs over 3 campuses across Los Angeles. 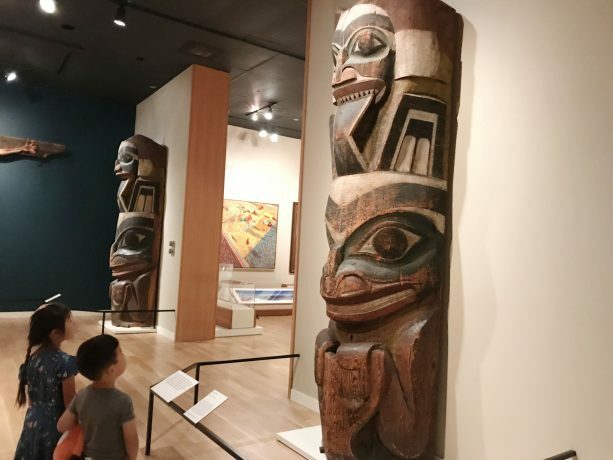 They hold the largest and most significant collections of Native American materials in the United States. 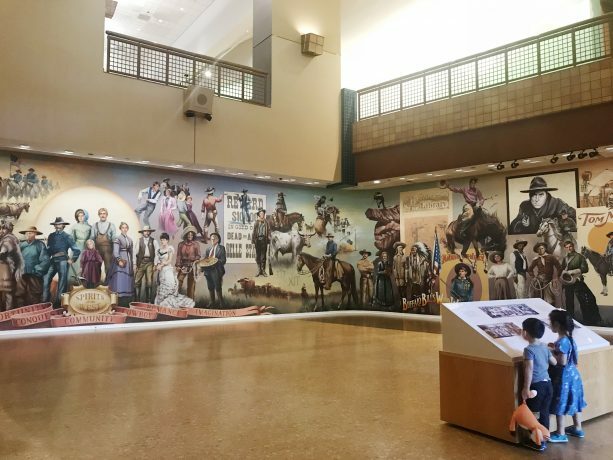 The museum underwent a large renovation in 2015-16 unveiling over 20,000 SF of renovated visitor spaces and a name change. 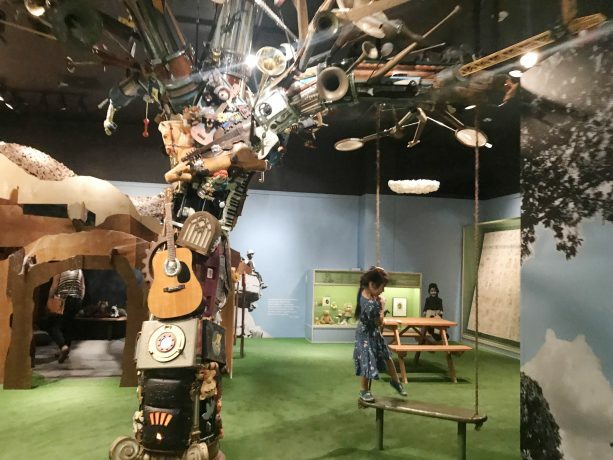 The serene natural surroundings of Griffith Park provide a perfect backdrop for this expansive museum. 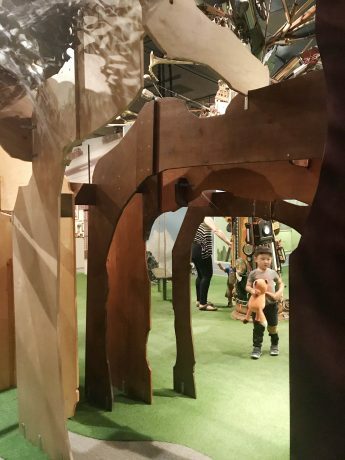 The first and most important order of business was to go through the Play! 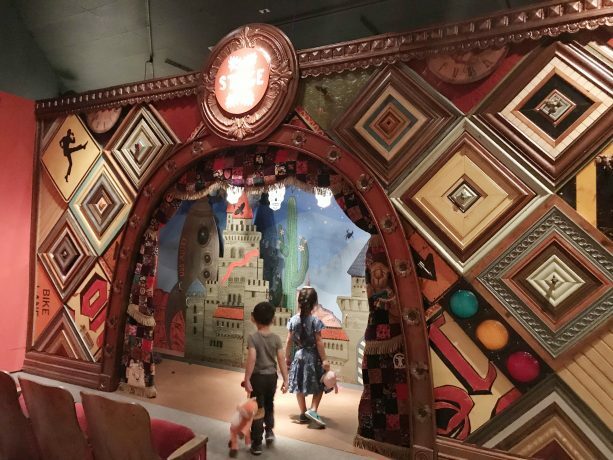 exhibit, which immediately caught the kids attention with its bold graphic entryway. 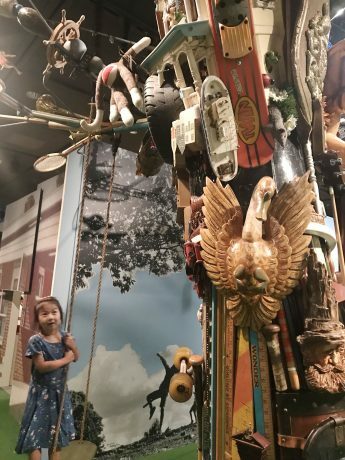 The tree made up of various toys and historic materials was continuously intriguing and my son especially wouldn’t tear himself away from announcing all of the different fragments he recognized. 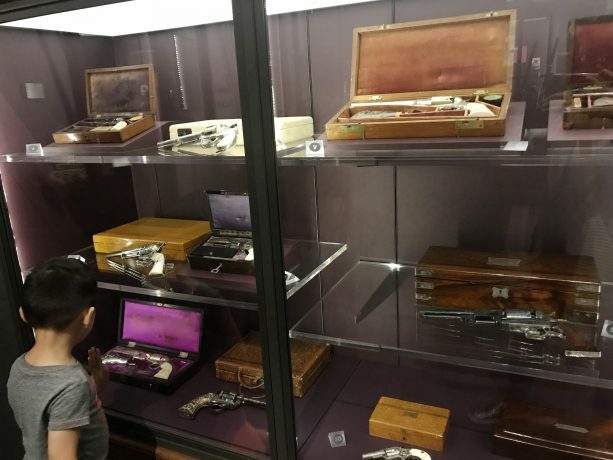 The history of video games section was exciting, more so for myself as the nostalgia of playing the original Super Nintendo console with my brother reeled through my mind. 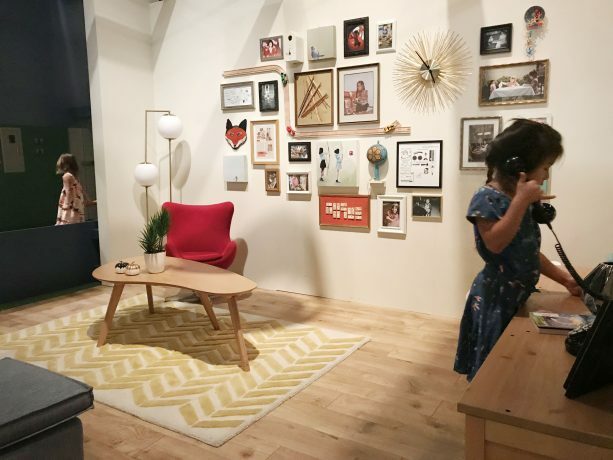 Of course I had to give a few of the stations a try, eventually having to tear myself away upon the small voices of “let’s go mommy!” brought me back to reality. 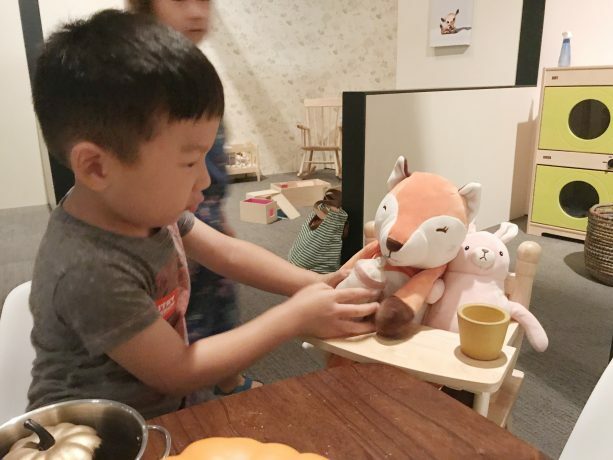 They spent a significant amount of time playing house in the pretend play area and I loved how their stuffed animal buddies from home that they toted along became their “babies” to feed and clean. 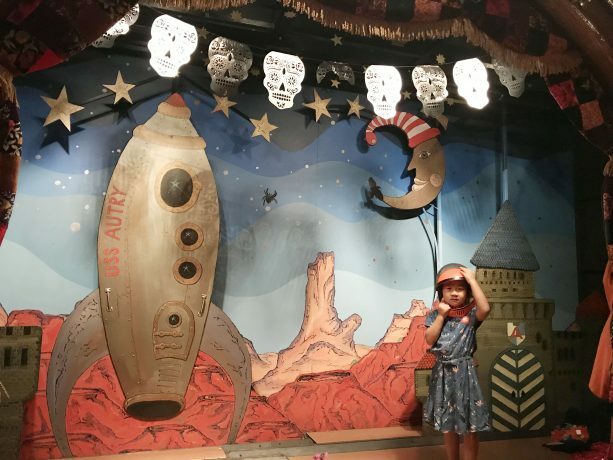 I was delighted to see a beautiful stage area, with dress up and prop materials which we my daughter immediately utilized to put on her own show about being in outer space. 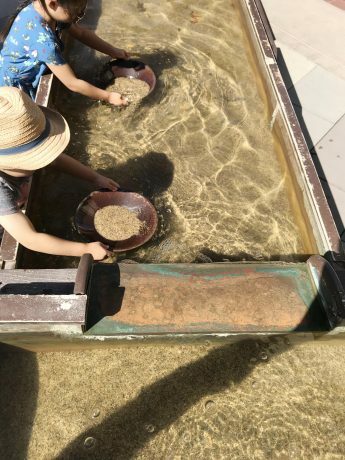 Gold panning was another must-do on our agenda. 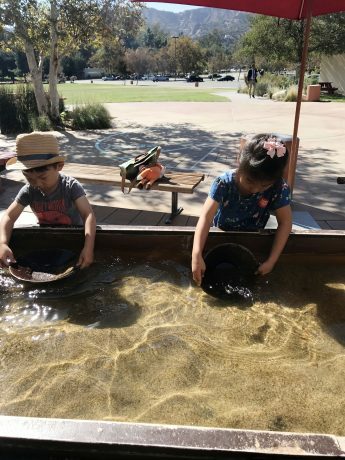 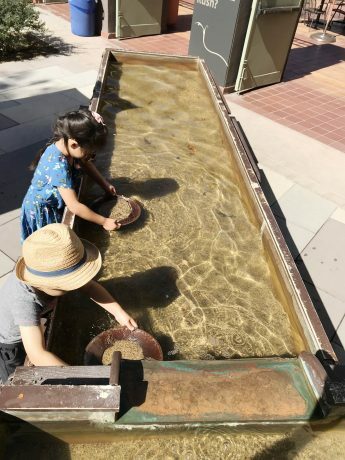 It was a wonderful respite to get out and spend some time in the warm outdoor sun during the cool autumn afternoon while learning about the techniques of gold panning and having a try for ourselves. 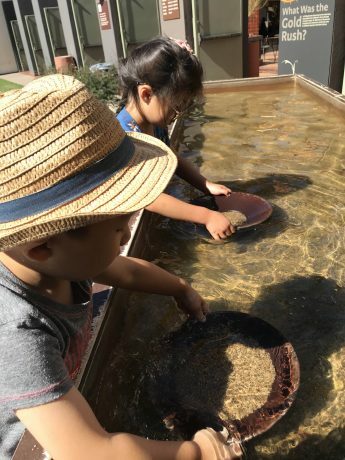 I was surprised to see how quickly the kids mastered the technique of gently swishing the pan in circular motions partially dipped into the cold flowing water to release the sediments to reveal small nuggets and flecks of “gold”. 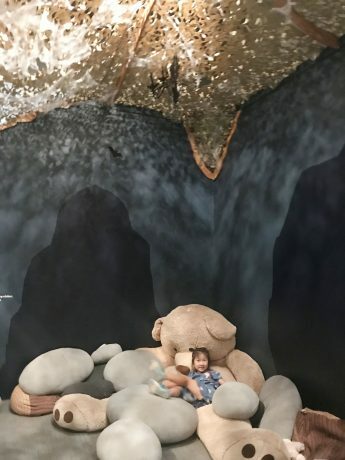 I definitely let my daughter believe that this was real gold and being the lover of anything that sparkles, she was set on finding as many as possible to take home with us. 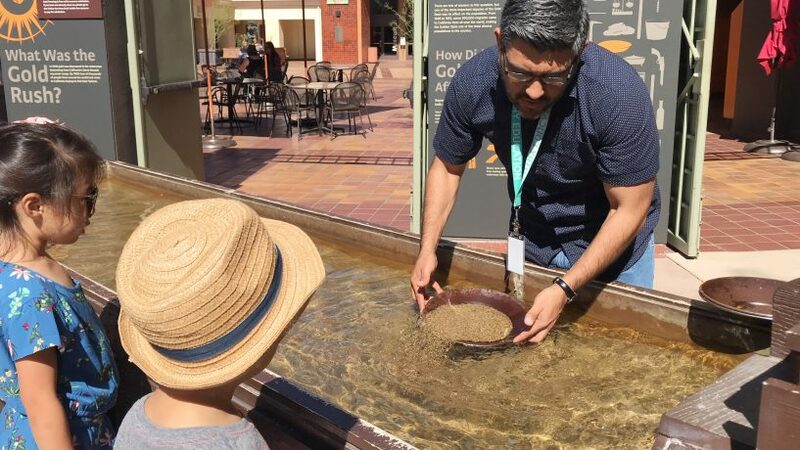 The helpful staff member noticed the enthusiasm and graciously allowed us to spend as long as we wanted at the stations finding as many as we could find, despite the limit of nuggets per person rule. 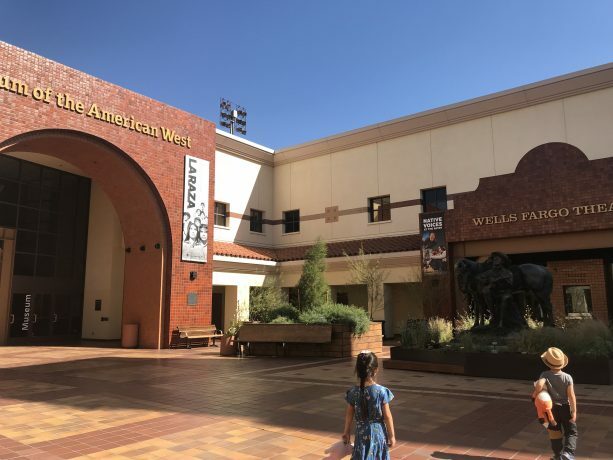 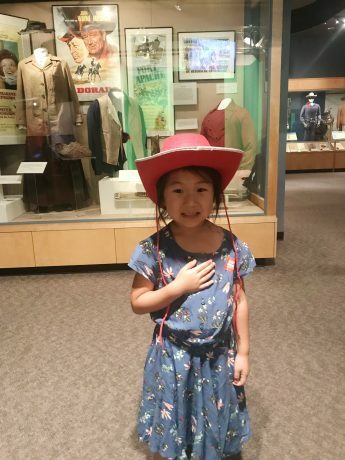 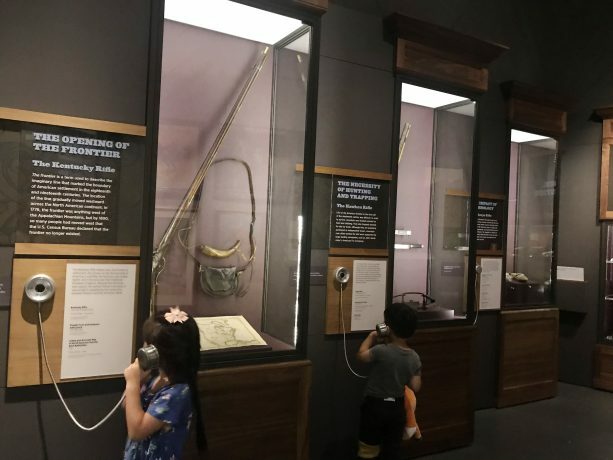 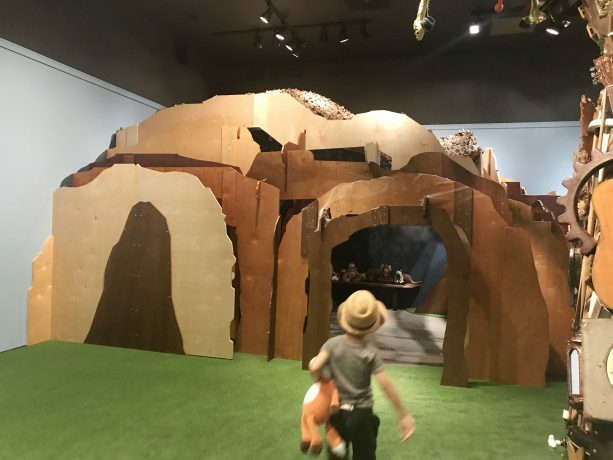 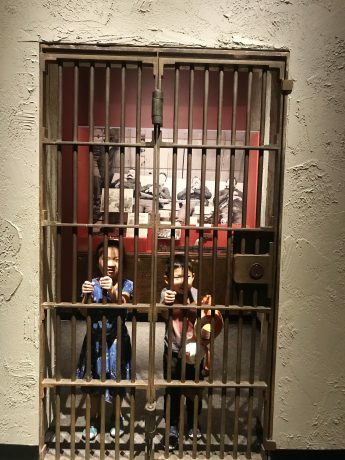 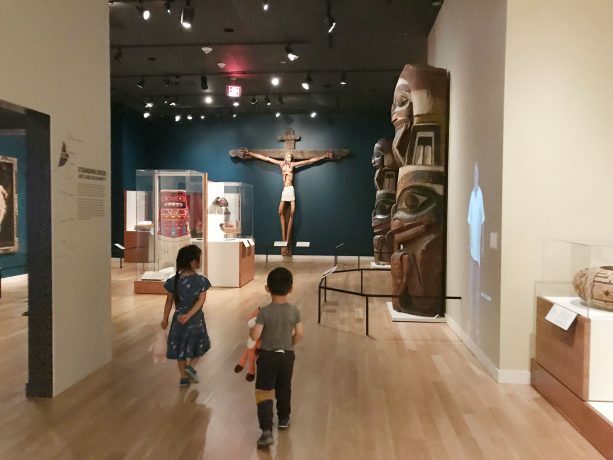 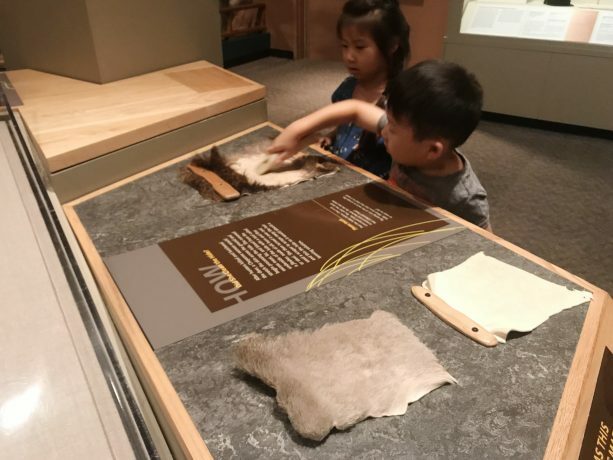 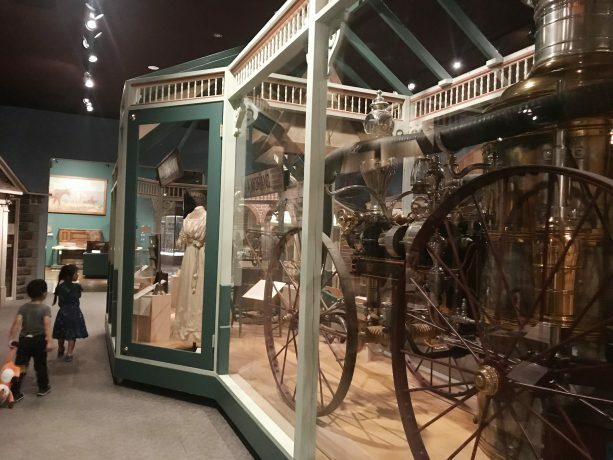 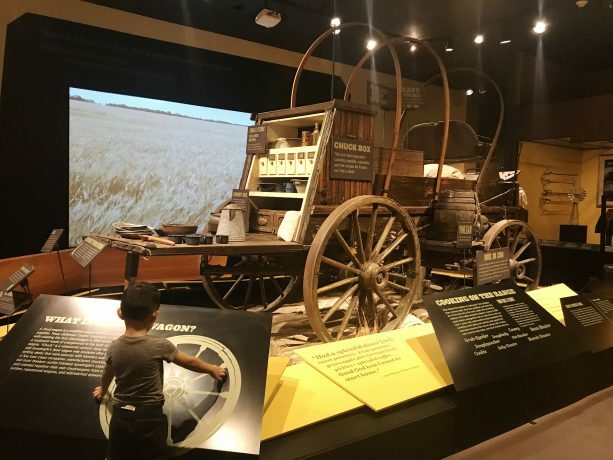 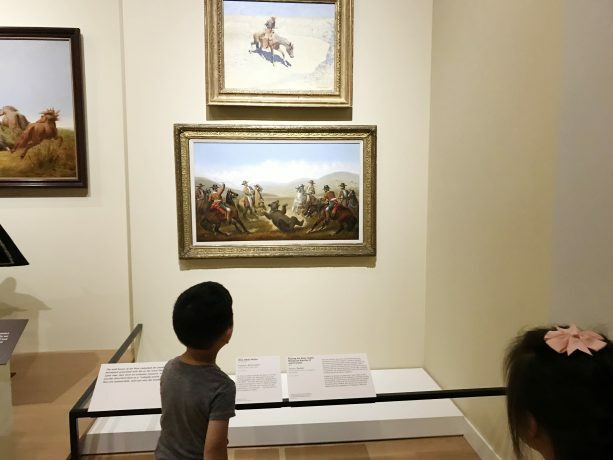 As the rest of the museum unfolded, we walked through the rest of the exhibit spaces and were constantly intrigued at the rich history of the American West and all of the diverse cultures that have been present through the generations. 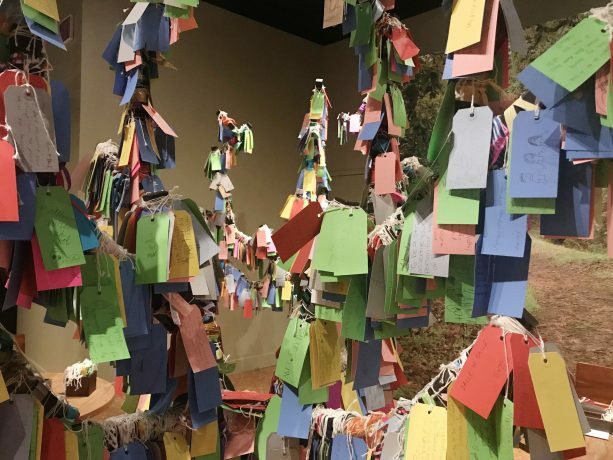 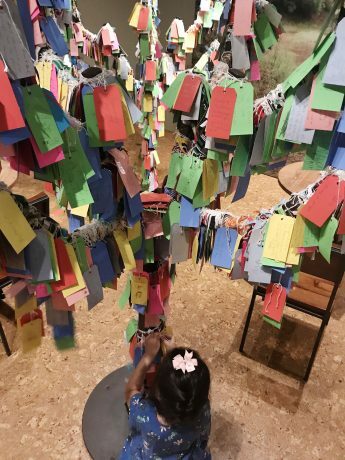 There was a particular interactive exhibit of a tree which encouraged visitors to write in and tie on a note about who we are grateful for, and to remember those who have passed before us. 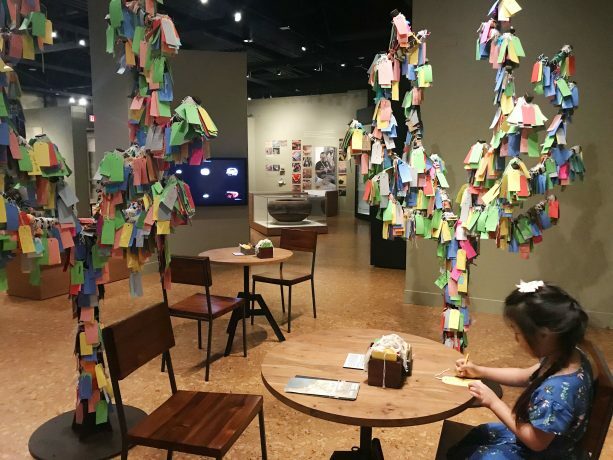 It was a cathartic full circle moment as I wrote about my late mother, and to realize that my daughter had written her note about me. 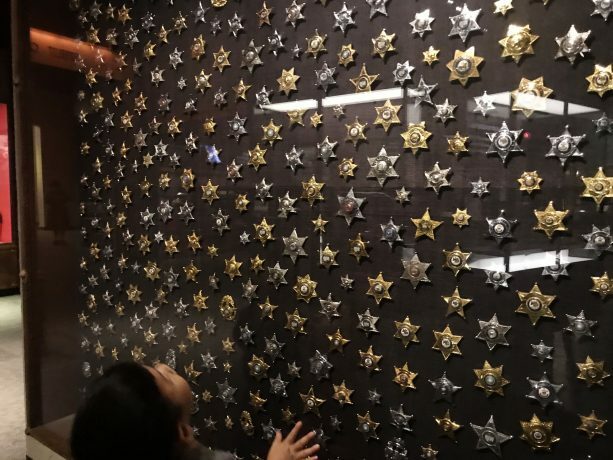 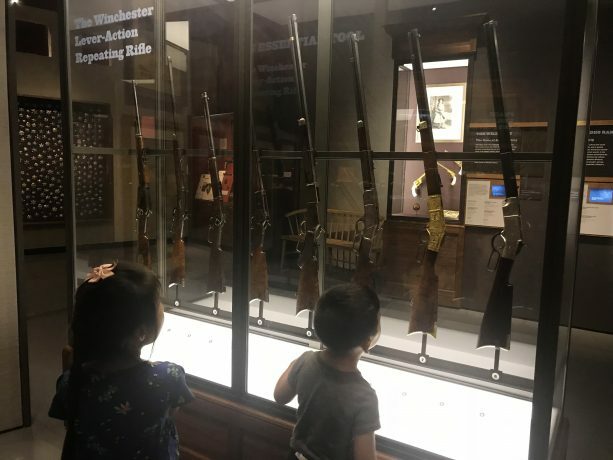 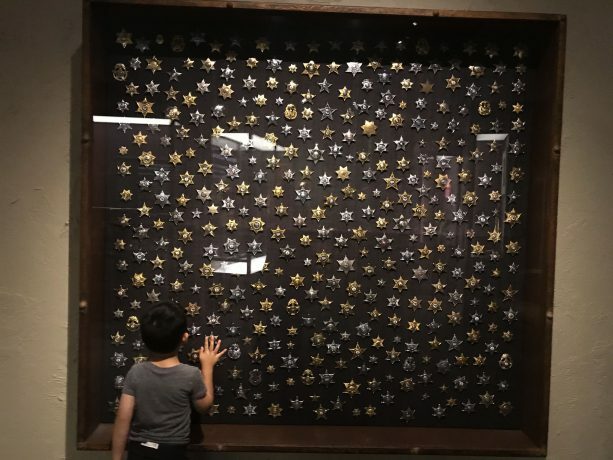 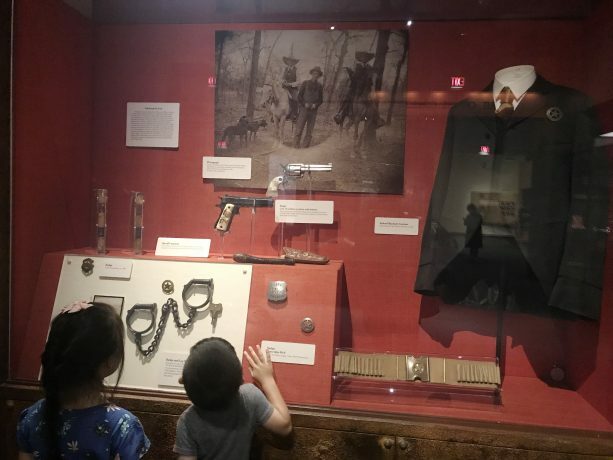 My son was awed while going through the firearms exhibits, viewing the rifles, guns, and an entire wall of sheriff’s badges artfully displayed prompted a lot of excitement and questions. 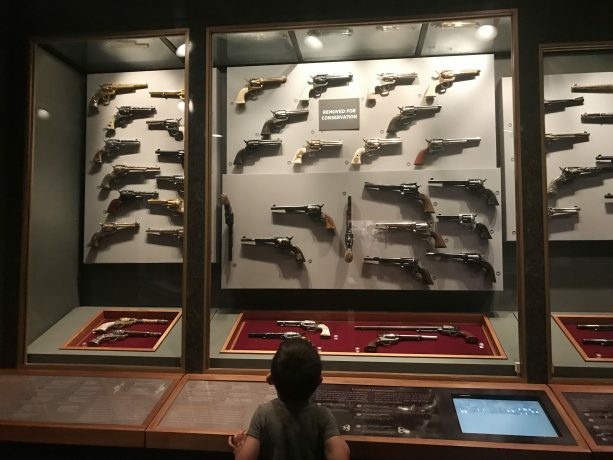 It was a task to convince him to move on from this section for sure. 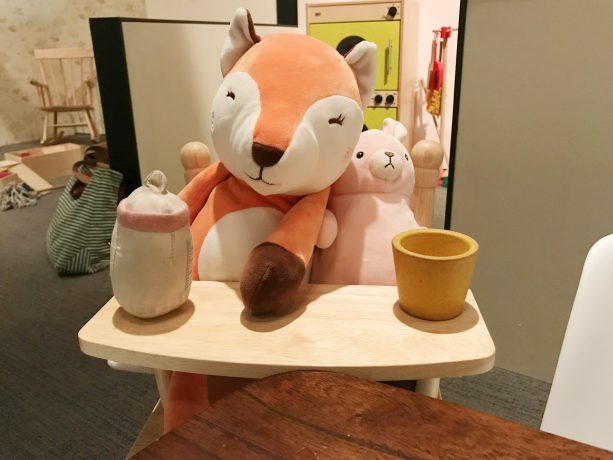 Eventually he was ready to say see you later to these gems. 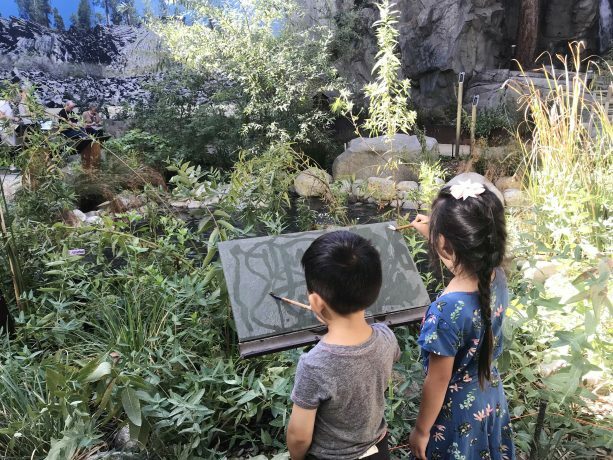 We were happy to see that there was a small outdoor garden area showcasing some of the diverse native flora in the region. 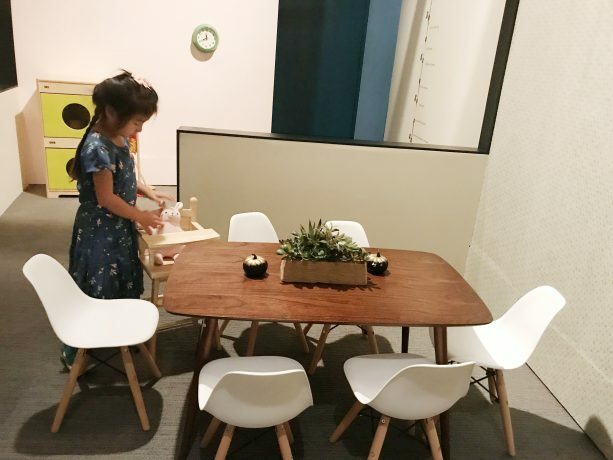 Succulents and sustainable plants were on sale by an outside vendor in one corner and it was a very popular attraction. 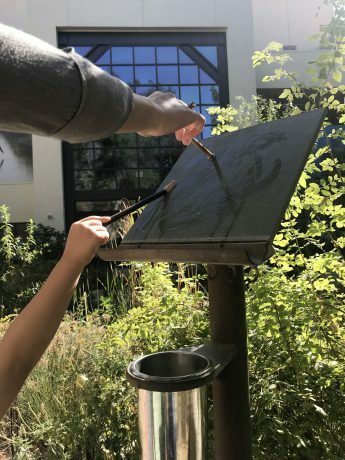 The kids were drawn into the various natural stone painting stations sprawled throughout the gardens; it was nice to end the visit by doing something creative. 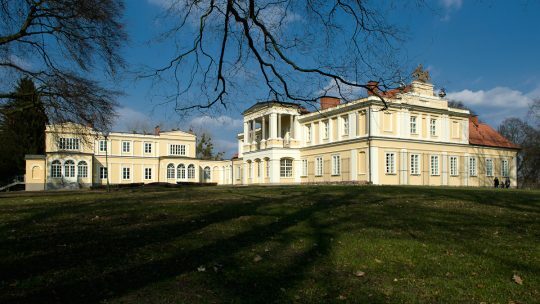 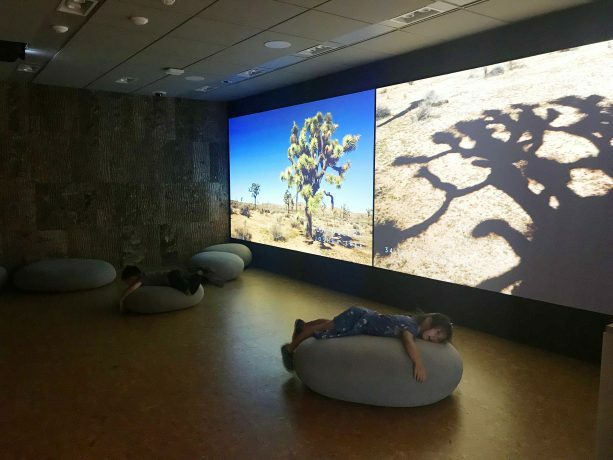 This is a museum that is incredibly family friendly. 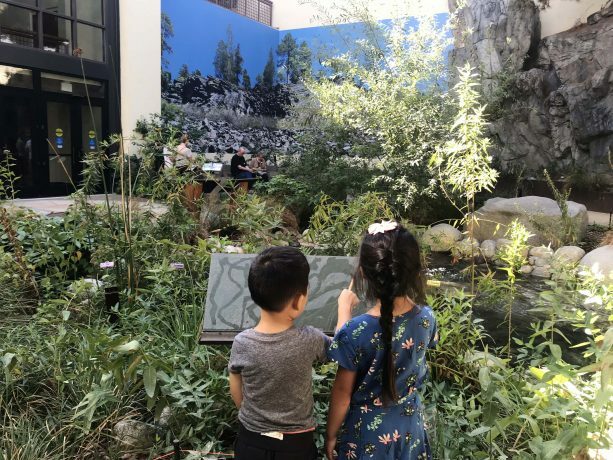 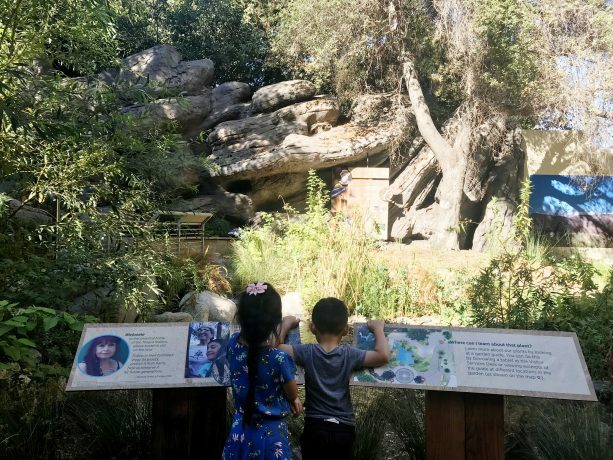 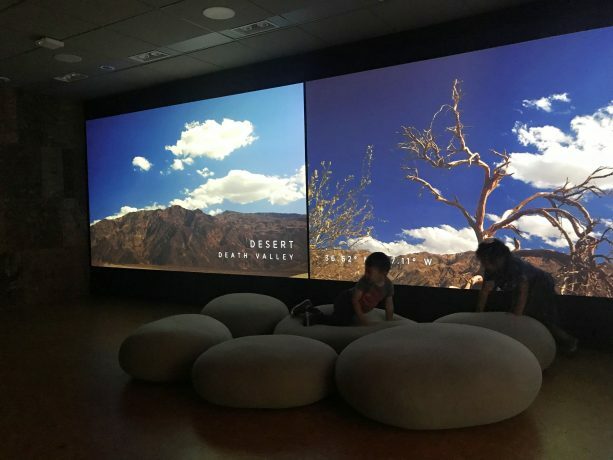 The setting is in a way quite tranquil and the content of the museum seems so fitting to its surroundings - of nature, big sky and beautiful southern California mountains as a backdrop. 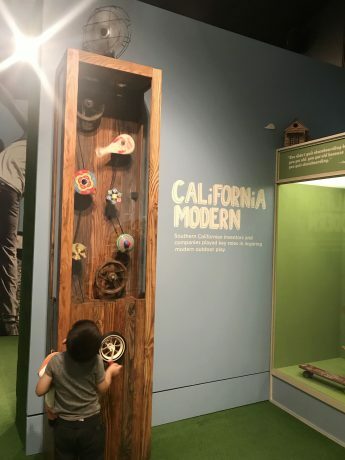 We left with a feeling of being internally in tune with this place we live and work in and that’s the beauty of an education through local museums.